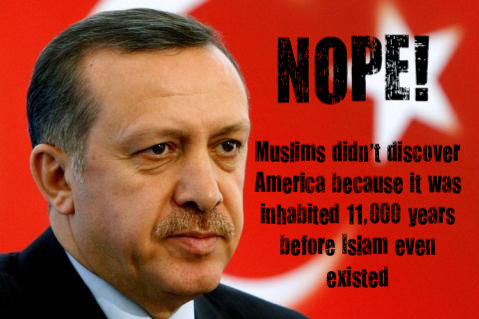 Tayyip Erdogan, a Turkish politician, recently claimed that Muslims discovered America before Columbus. It’s a pretty stupid statement – “we discovered America” – and one that people and groups continue to make. Muslims, Columbus, the Vikings, the Chinese, etc. etc., didn’t discover America because the land was already inhabited by indigenous people. How can anyone discover a land which has been populated for so long, by so many different groups of people? Even if Muslims did discover America they would have most likely gone on a rampage just as Columbus had done in the late-1400s. Muslims would have been looking for profit and ways to exploit men, women, and children who had a different culture from their own. Erdogan and other idiotic politicians around the world need to follow in the footsteps of the city of Seattle and recognize the indigenous peoples of this land. 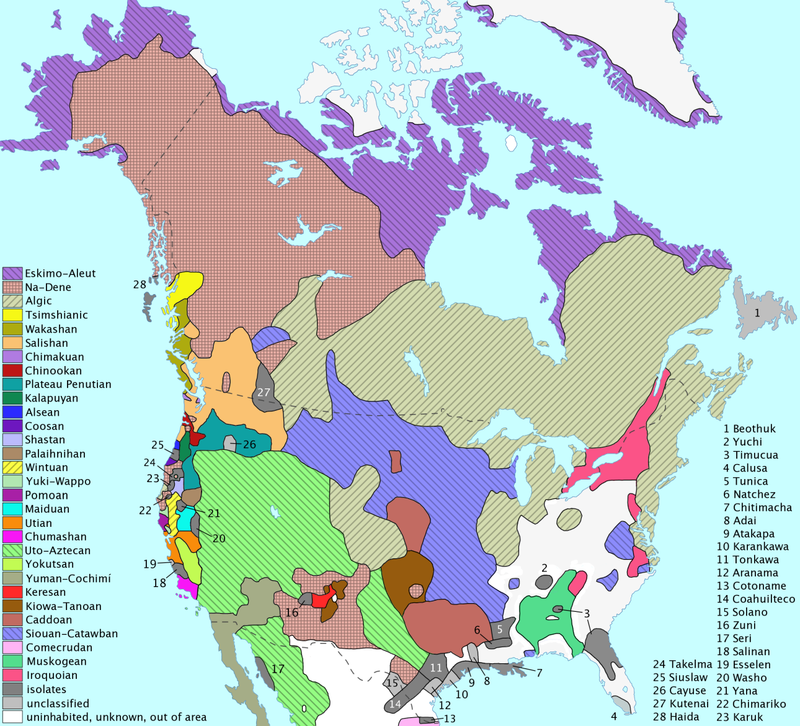 It’s time to stop pretending like North America was an unpopulated land and that the natives there didn’t even exist.